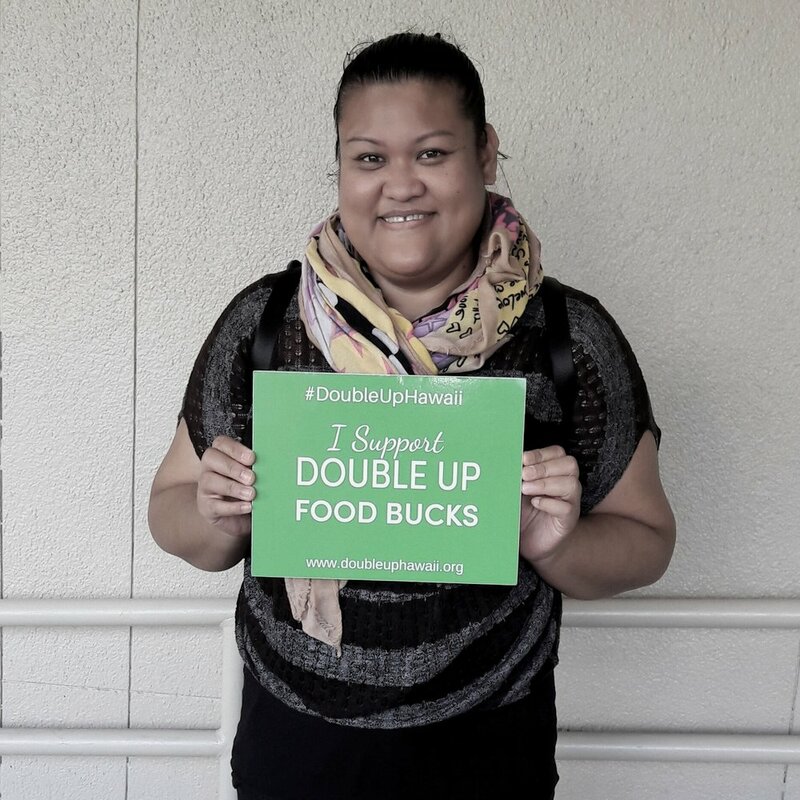 Dig into these resources to learn more about the evidence behind Double Up Food Bucks, and to spread the word about the program to others! A simple 4-page primer with everything you need to know about the Hawaiʻi program. Print and share! Fact-sheets about SNAP use and Double Up impacts for each of the individual Hawaiʻi State House and Senate Districts. Perfect for the citizen advocate. Find your district, download your fact sheet, and call your legislator! Curious about the science behind the claims? The American Heart Association’s Voices for Healthy Kids team has put together a comprehensive review of the research. Know your facts! Real people, real stories. Hear from farmers, SNAP users, independent grocers, market managers, a health care funder, and others, on how Double Up has impacted their lives and livelihoods.